I’m starting to get desperate. I’m using Avada theme and on desktop, but mostly mobile view, the grid-container often generates randomly extra white space underneath by setting a fixed height. Once I move the mouse or reload the page it often goes away / corrects itself. But a lot of times when it goes a way on one container it return on another one. A fixed height of 641px is applied, while the height of the item-post is 530px (100%). Is there a way to get rid of the fixed height that the grid-container generates? Google doesnt really help me and my support with Avada expired. So I’m hoping any of you guys can help me out here. 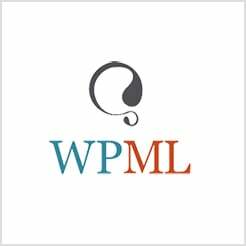 WP Rocket plugin needed a good reset to make the problems go away. So this is solved.